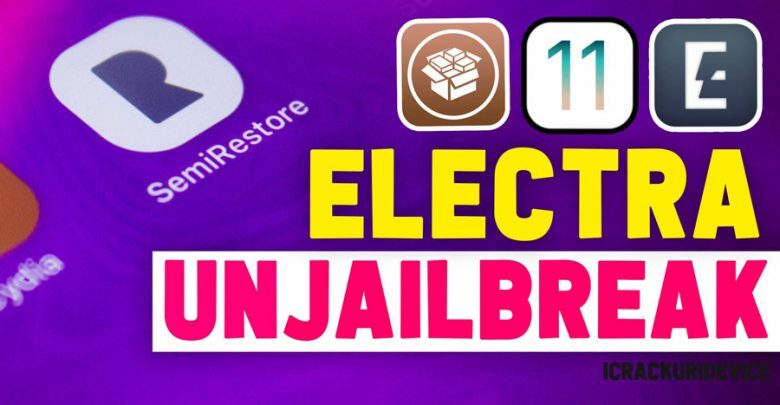 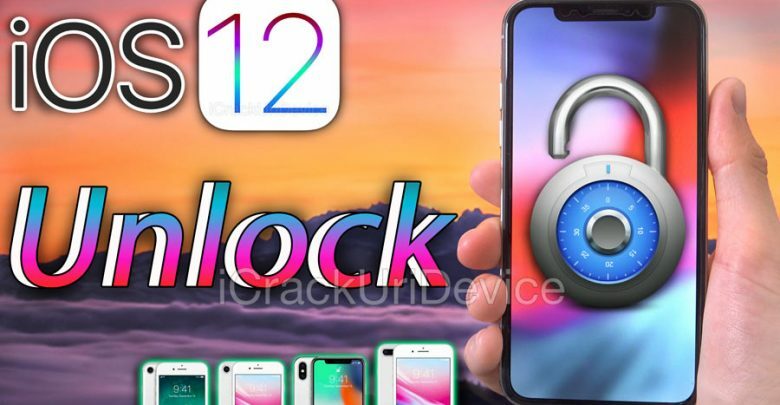 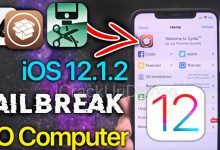 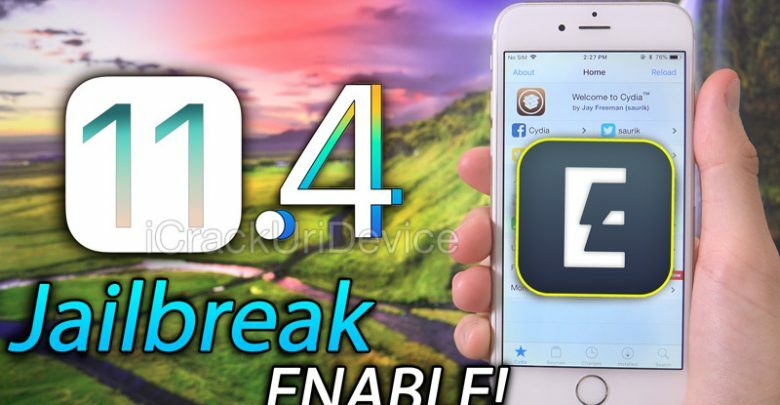 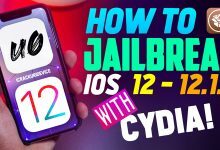 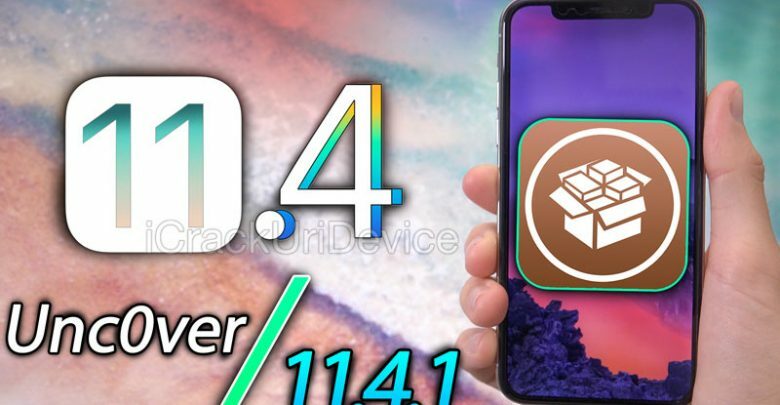 How to Jailbreak iOS 11.4 & 11.3.1 Re-enable Electra EVERY Time! 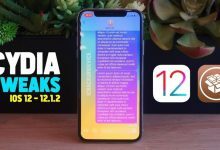 Aside from jailbreaking, 2018 iPhone rumors are the hottest topic on the Apple scene right now. 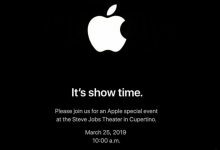 Apple is just months away from announcing brand new iPhone models for 2018, which has traditionally (since the iPhone 4s) taken place in the fall. 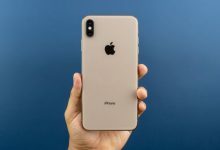 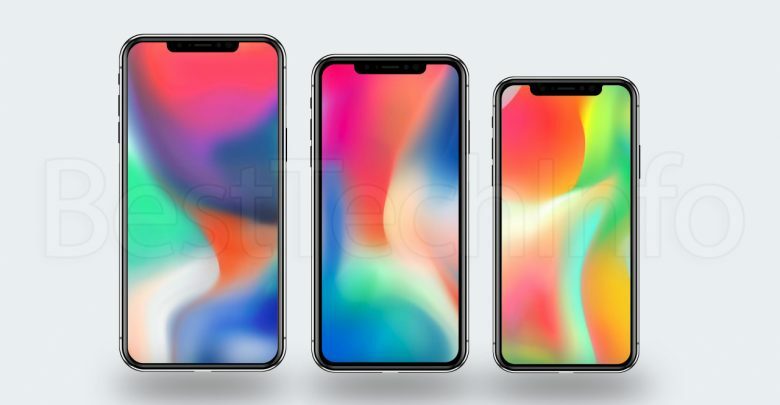 This year is no exception, soon Apple will unveil the next-generation 2018 iPhone X and two all-new models alongside it. 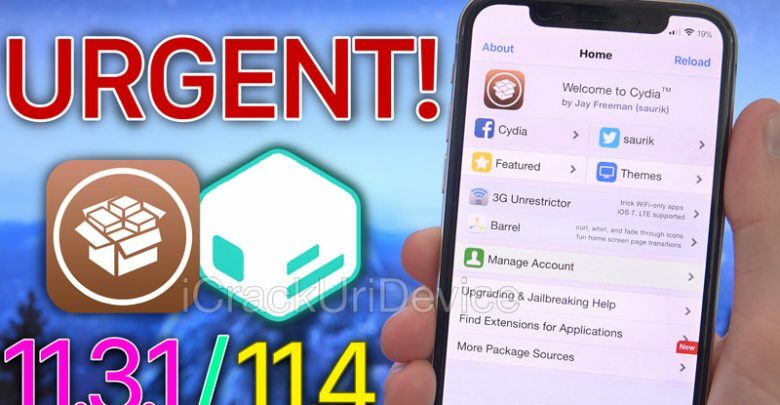 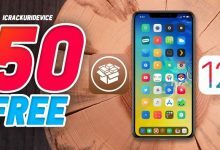 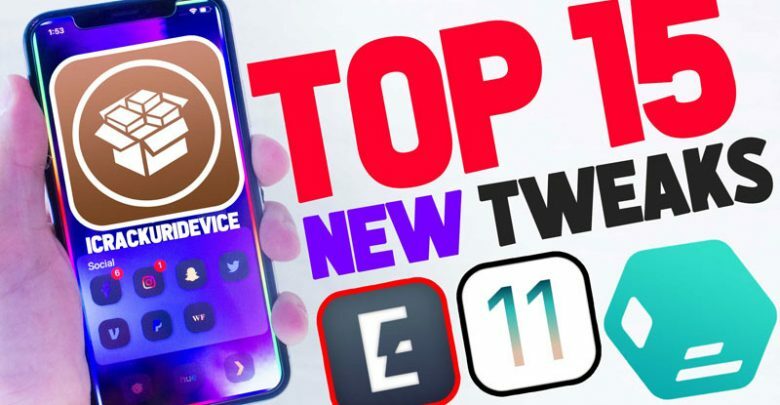 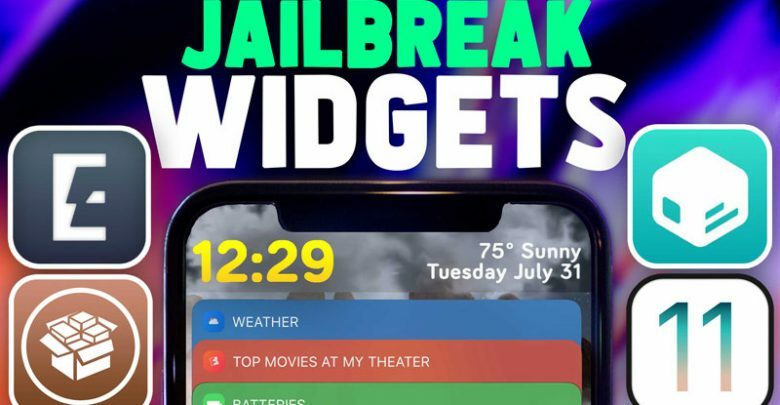 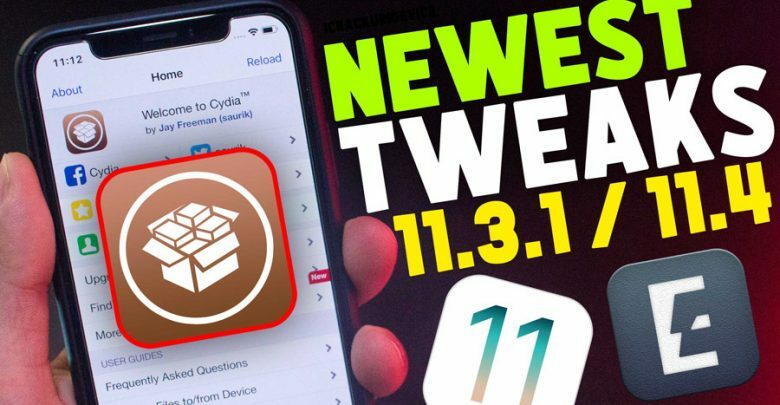 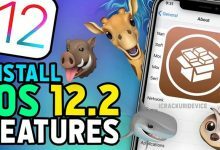 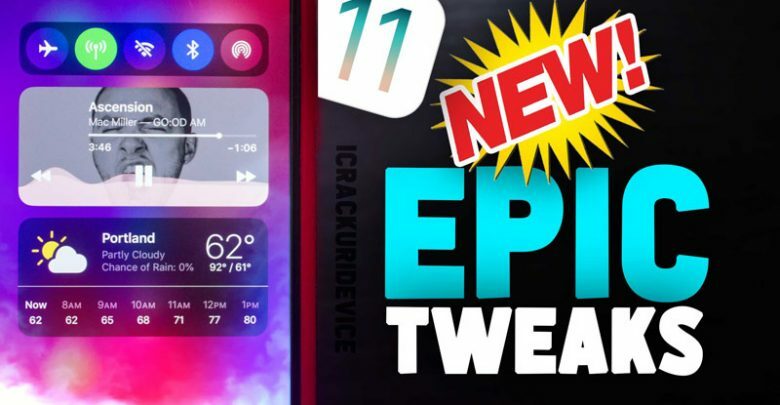 15 Perfect iOS 11.3.1 Jailbreak Tweaks!